Last month we posted Trevor's review of Abyssal UK's quite terrific Novit Enim Dominus Qui Sunt Eius LP release, which at present is limited to 500 copies. Recently, Trevor had the chance to interview the band, and as you can imagine it is a cracking read! Lair of Filth - Hi, firstly congratulations on your second album “Novit Enim Dominus Qui Sunt Eius” I was very impressed with it, how happy are you with the end result? Abyssal UK - Very happy. The album is a much more mature release than the predecessor, and has garnered a higher level of interest from listeners. LoF - How do you feel it compares to your first album “Denouement” in terms of production and were the writing and recording processes much different? Abyssal UK - The production is a great deal more absorbing and less mechanical. This was ideally the style of production that Denouement should have had, however the first album was recorded very quickly and precluded much fine-tuning. In terms of writing style, there was a conscious decision to delve into the darker side of our sound for Novit enim... There was also a much more focused approach to writing the album, in contrast to Denouement which collected together material from a long history of semi complete demos. LoF - Throughout the album there’s quite a sinister, oppressive atmosphere why did you opt for such a sound and was it intentional from the beginning? 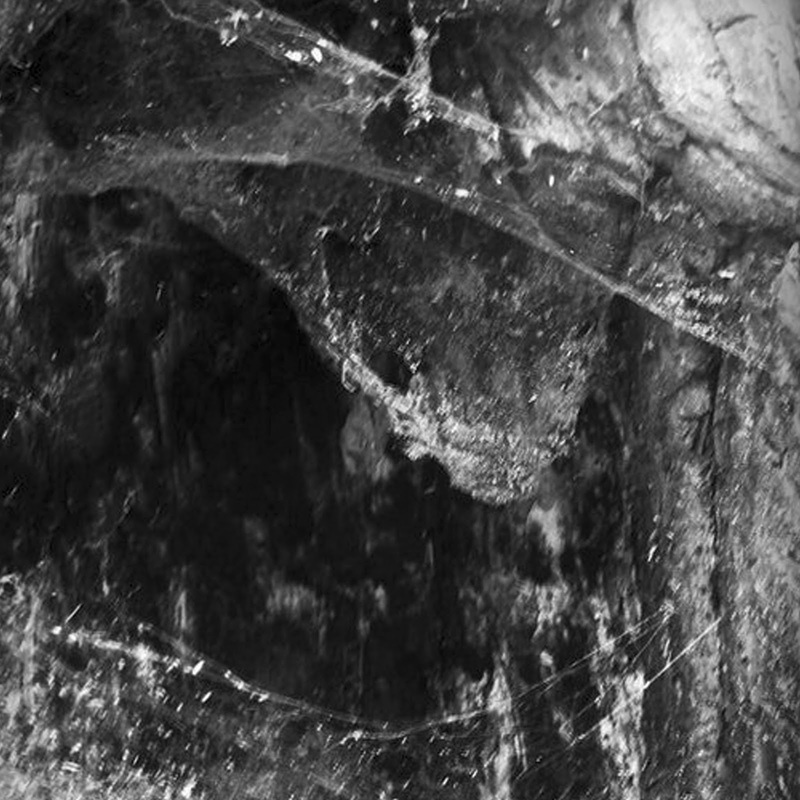 Abyssal UK - The oppressive atmosphere is fully intended and is somewhat of a homage to older death and black metal bands who dabbled with the same ideas. When music is not built around hooks or grooves, the production style plays a bigger factor than just clearly conveying each instrument. It becomes more of an instrument in its own right. This is very true on Novit enim... as there are so many overdubs and layers in the music that are there solely to thicken the sound and add depth. LoF - Whilst lasting only 23 seconds Elegy of Staves is a freaky, horrific track/intro – what was your thinking behind it and what were you aiming to get across to the listener? Abyssal UK - The ambient track introduces “A Malthusian Epoch” which explores the ideas of Malthus’ catastrophe. The continually growing wall of crying newborns is representative of the ever expanding human race in the face of the Malthusian epoch. LoF - Have you any plans for playing live in the UK or even farther afield this year? Abyssal UK - As it stands, we are busy with the new album, therefore live shows are probably off the cards for the foreseeable future. LoF - How do you feel about Damnation Festival announcing Bolt Thrower will be this year’s headliner? Are you a fan of the band? Abyssal UK - Bolt Thrower are a classic band with a great attitude toward their fans. They deserve everything they get. LoF - Is there any chance we’ll see Abyssal at this year’s festival? Abyssal UK - Abyssal are not the kind of band to be invited to the Leeds festival of overcrowding. LoF - There have been many comeback albums in recent years from bands such as, amongst many others; Carcass, Black Sabbath and now Massacre have announced a new album later this year, their first in 18 years. Do you think it’s good for a band to return to the music industry after more than ten years without a release? Abyssal UK - It entirely depends on the outcome. If a band returns from a long hiatus, the album should be treated on the same playing field as any other release. The only core difference is that bands often have legacies to be upheld, which are often littered with classic releases. New albums from older bands can therefore often be difficult for long-time fans to digest. LoF - Which bands would you say have influenced your sound the most? Abyssal UK - The list is almost endless. Obviously the classics like Immolation, Incantation et al; French black metal, British doom. There is also a great deal from beyond metal, just as Krzysztof Penderecki, Swans etc. Any more detail and I would just be writing a list. LoF - When can we expect to see a new release from Abyssal? Abyssal UK - The writing and pre-production is well underway. It will likely be a longer wait than before as this next release is somewhat of a departure from its predecessors. Hopefully it will be completed within the year, potentially to be released early 2015. That is the most accurate timescale I can provide at this time. LoF - You’re signed to a fantastic label in Iron Bonehead, which has many quality acts on their roster – do you follow any of their music? Abyssal UK - The debut MLP from our brethren in She’ol, the new Cult of Fire, Beyond, Bolzer etc. Iron Bonehead have lots of fantastic releases which we try to keep on top of. There are also many more coming in 2014. Many thanks to Abyssal UK for taking the time out to answer these questions for the Lair of Filth. You can grab yourself a copy of Novit Enim Dominus Qui Sunt Eius from Iron Bonehead Productions and also on Abyssal UK's Bandcamp page.31st.